There so much wisdom in this that I really need to read. Loneliness is a big struggle for me. Hearing they are never alone addresses women’s worst fear that they'll be left alone, rejected by the people around them simply for who they are, what they have done, or what’s been done to them. Q: How do our relationships change when we begin to believe fully that Christ will never leave us? Once we realize He is always with us, are we better equipped to conquer loneliness in our daily lives? A soul without Christ will hunger for someone to make it complete. We were built to abide in Christ, and if we don’t, too often we’ll seek and search for someone else to fulfill us. To be our everything. It’s a misplaced need that no human can bear, but Christ can. We can’t put on others what only Christ can do. When the companionship of Christ is enough for us, we change, as do our relationships. You see, what we believe about ourselves is projected onto our relationships. The healthier the soul, the sweeter the relationships around us. Our brokenness made whole is not only for us. Others will see the glory of God at work in our life when we experience it for ourselves. Q: You suggest women forgo healing when they fail to see God’s presence in their hardest memories and toughest trials. How does revisiting the past help with the healing process? You and I are who we are today because of the experiences of our past. If we want to work through our current struggles, it will serve us well to revisit the past experiences that have affected how we see ourselves, others, and God. If we are able to identify those contributing factors of the past we can invite Christ in to those tender moments. We can ask him to redeem what has happened ten, twenty, thirty, or forty years ago. You know what is really good news? Jesus’ grace is retroactive. It can redeem the hurts of the past if only we offer up those aches and pains. We must remember that God isn't the cause of our misfortune or pain; he is the answer. Sometimes we want to push him away because we think he failed to save us from whatever tragedy occurred, but that's not the case. He is the healer of tragedy, not the cause. 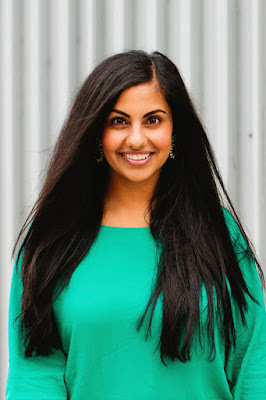 Q: What are some other factors that work against women in their journey to restoration? Honestly, the lies we believe about ourselves, coupled with festering resentment and bitterness for the way things have turned out in life, make for some hefty stumbling blocks. Sometimes, you don't know where to start in your hunt for restoration. You and I can easily question if Jesus' grace is capable of doing all it claims it can. In our deepest hurts is when we decide who Jesus is—not just in the good times, but in the hard ones. If we aren’t able to identify the presence of Jesus in our pain we may wonder if he can restore our broken moments that leave us lonely and confused. 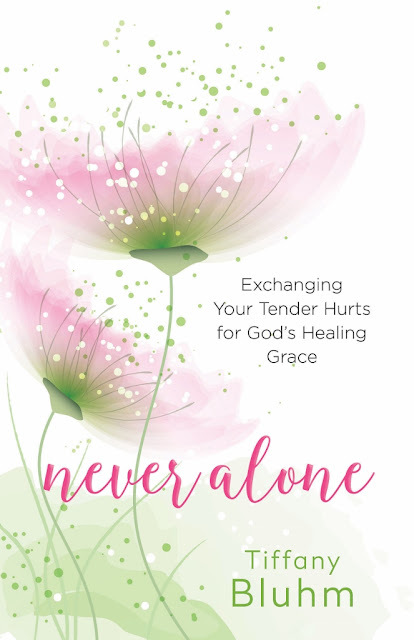 For those wishing to dig deeper into what the Bible teaches about this subject, Bluhm has also created the Never Alone: 6 Encounters with Jesus to Heal Your Deepest Hurts Bible study that explores the story of six hurting women in the Gospels.